As per AQL-II, we make 100% inspection on each and every led flood light. 4. 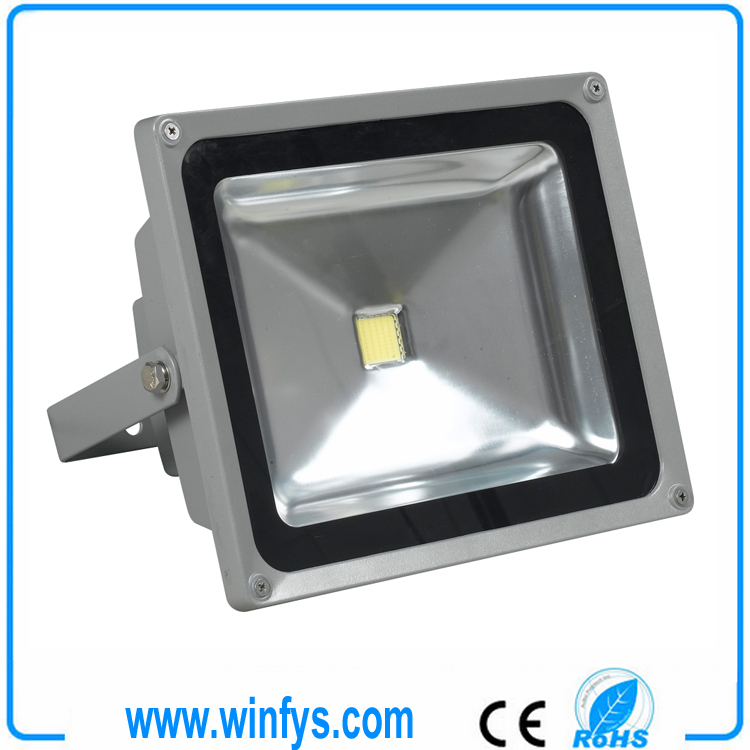 Finished prodcuct inspection: quality and property test before led flood light are packed and loaded.